Our Prep School Program (PCP) is offered to help satisfy the growing need for specialized basketball programs preparing secondary graduates to excel at the university level academically and athletically. 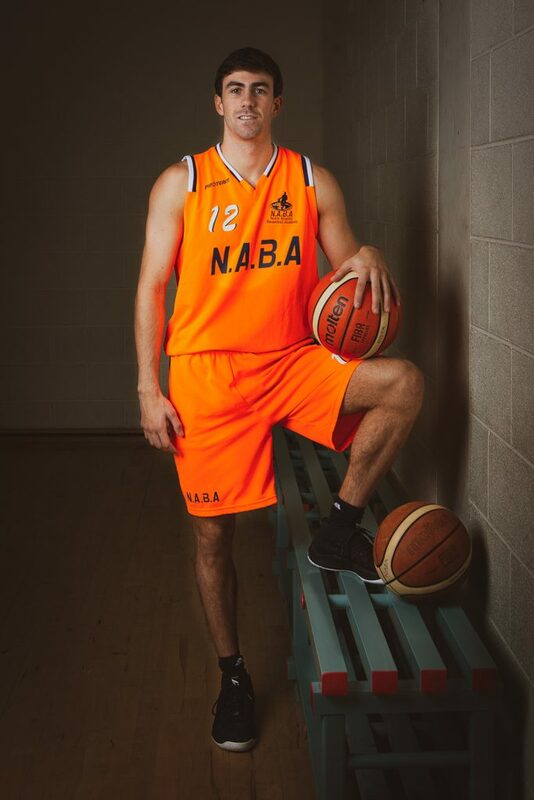 This program offers secondary graduates a unique chance to polish their basketball skills, strengthen their bodies, and complete any necessary coursework to be eligible for international university options, as well as improve their English. Student athletes can take a year out, be part of an academy that will push your basketball abilities beyond what they currently might be, and at the same time allow you to explore a new city. 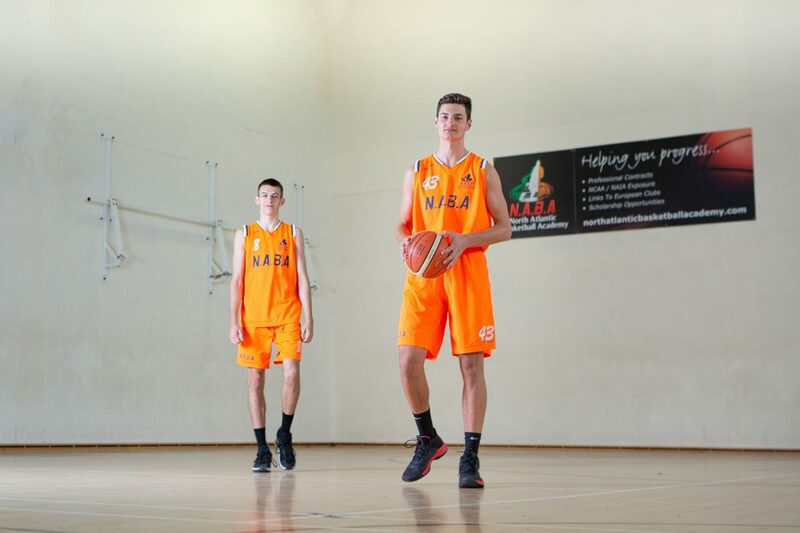 The academy offers an intensive basketball program. The coaches in the academy are professional coaches and will be of the highest caliber. Student athletes may have up to four hours of basketball per day, and are encouraged to do some focused study in the areas of Sports Nutrition and Sports Psychology. Additionally all student athletes are encouraged to play competitively in local leagues. Our PCP program begins in mid-September and finishes in May. Its calendar follows the standard times laid out for our school’s academic year. Members, therefore, will have mid-term, Christmas and Easter breaks and be able to return home during the academic year. Additionally this program offers athletes a chance to attend exposure events and gain visibility from recruiters and coaches from universities in the US & UK. We find the program receiving regular invites for our players to visit universities and colleges with the possibility of full and partial scholarships hanging in the air. This programme is suitable for young men and women between the ages of 17 and 21, and at most one year removed from secondary school.